Some of our best sellers under $50!!!! 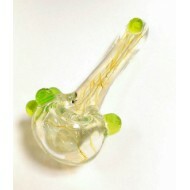 Fumed Hand pipe by Green Lite Glass. Docs Smokeshop. Best Smokeshop in Baltimore. Best Vaporize..
Hand Pipe by Green Lite Glass. Fumed Spoon. Mike Higgins Glass Spoon. Docs Smokeshop. Best Smokeshop in Baltimore. Best Vaporizers in Balti..
Multi verse Glass Spoon with purple nubs. Docs Smokeshop. Best Smokeshop in Baltimore. Best V..
Green hand pipe with Illuminati by Multiverse. Docs Smokeshop. Best Smokeshop in Baltimor..
Hand Pipe by Multiverse. Green With Illuminati. Hand Pipe by Multiverse. Fumed with Green or Purple Accents. Docs Smokeshop. 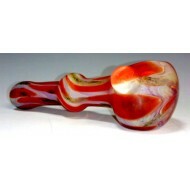 Best Smokeshop in ..
Hand Pipe by Multiverse. Fumed with Green or Purple Accents. 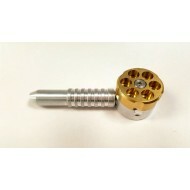 The original Six Shooter PIpe! Perfectly engineered. Six individual bowls that rotate. Every t..